Join the Purgatory Sheriff's Department Softball Team! It's not all tracking down the revived undead and dealing with juvenile delinquents in the Ghost River Triangle - sometimes you've gotta relax on a Sunday and shag a few flies! 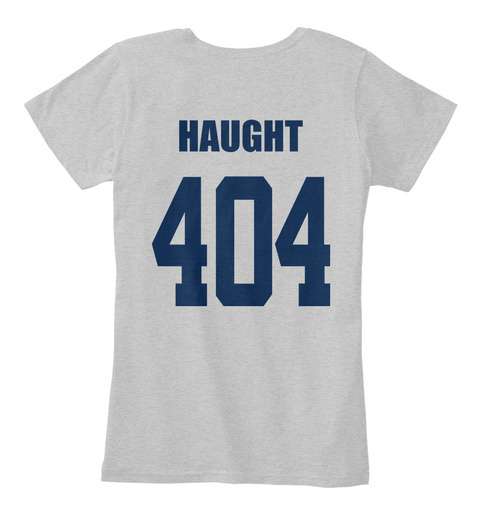 Officer Haught wears number 404, because it's kind of standard operating procedure. 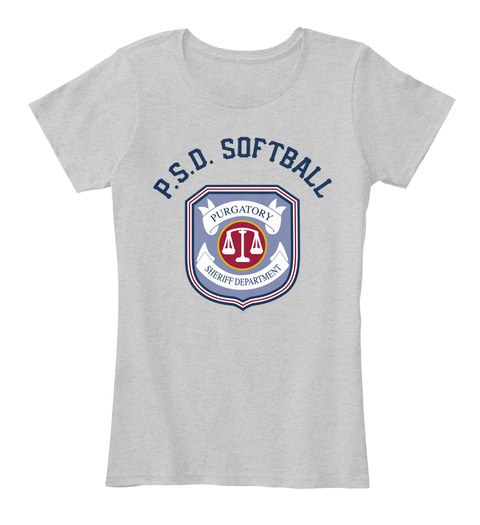 Credits: the creative concept for this awesome shirt came from the softball-loving minds of @coral2gem and @carolsno. The artwork was created by the talented @drebombay. Check out the baseball-style shirts and the tank tops!